There is an outdated, archaic way of approaching intimate relationships that goes something like this: Two people meet, fall in love, and dedicate themselves to one another for the rest of their lives. They have found, in one another, the one. Their relationship may not be all smooth sailing, and certain parts of themselves might, over the years, slip into dormancy - parts that are not seen, validated or actualized within their partnership. But at the end of the day, this is just accepted as part of the package - they have still found the one, and there is a sacred contract that binds them together. There is a beauty to this ideal and the purity of commitment it holds. In practice, however, it is an incredibly limited, unhealthy way to approach relationship that causes an enormous amount of unnecessary suffering. Before I go further into how bad this can turn out, though, let's look at an alternative approach instead. Although I call the above approach to relationship outdated, an overwhelming number of us still hold on to it at some level, whether we are conscious of it or not. As a facilitator I often work with people who are suffering because of their belief in 'forever', or 'the one', and it brings me great joy to help them embrace another paradigm that validates their core needs, and affirms their own observations and experiences. We do not come together to be with one another forever. We do not come together to fulfill any prescribed ideal of how long, short, happy, sad, placid, dramatic, complicated (or any other quality ad infinitum) we think a relationship should be. We come together to grow and evolve, and to support one another in that process. We carry certain profound gifts and lessons to exchange - that's what makes the magnetism of intimate relationship so incredibly profound: it holds intense nourishment for our soul's growth. If or when this lesson and gift exchange is complete, we may grow apart. This is not a failure, it is a blessing. It may take us weeks, months, years or decades to learn the lessons we came together for, or it might take one date, or one epic all night phone conversation. The more honest we are with ourselves and one another in this process - that is, where we are at in our connection, what our needs are, who we are and who we are becoming, where we align and where we don't (and how our wounds and ego might be obscuring all of this) - the greater our opportunity to grow and truly fulfill the potential that is here. In the new paradigm, there is no singular one we are meant to be with. There are many ones - profound connections that come into our lives at specific points in our development, bearing very specific gifts that enable us to become more whole, more free. From this angle, intimate relationship - exactly because of the intimacy and vulnerability involved - is one of the most profound vehicles for healing and transformation. And at the same time, when approaching it from the old paradigm, it is one of the most common factors that keep us stagnant and repressed - hiding, twisting and betraying ourselves in order to be loved, or to keep whatever we have on that front intact. Of course, there is nothing inherently wrong or unhealthy with anyone being in a life long relationship, if it's actually in alignment. The problem arises when we cling to this ideal, and in so doing disown vital parts of ourselves to stay in the wrong relationship - all because we are afraid of failing or losing something that isn't even ours - something that doesn't actually fit us anymore, or maybe never truly did. The irony is, when two people are not so owned by their fear that they can honestly look at where their relationship doesn't work - it can sometimes suddenly start working a lot better. Letting go of the old ideal and embracing relationship as a stage for evolution of the soul - rather than a place where it gets hung to dry due to our clinging, fear or beliefs - is one of the most important shifts we can make towards having truly intimate, honest and conscious relationships. When we take our energy away from achieving or holding on to to an ideal, and instead make truth our compass, a completely different kind of connection is possible. 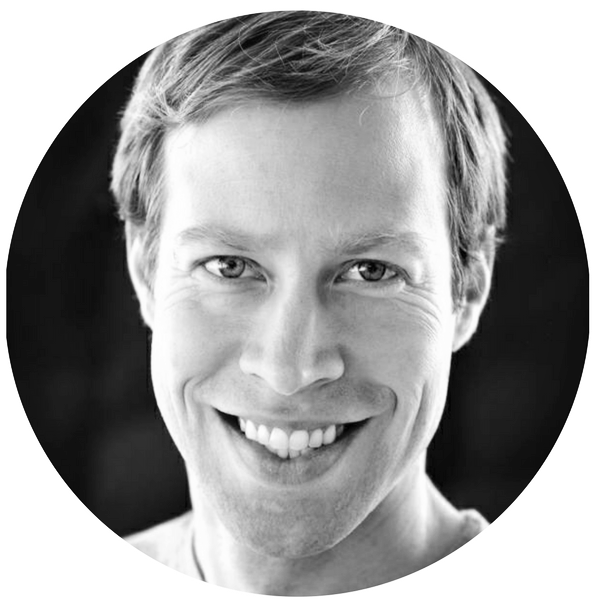 My name is Miles Olsen - I'm a facilitator that helps people get into alignment with their soul through conscious relationship work, emotional work, shadow integration and much more. I am passionate about this work because when we align with our souls, pure magic happens. I know of nothing more beautiful or exciting.